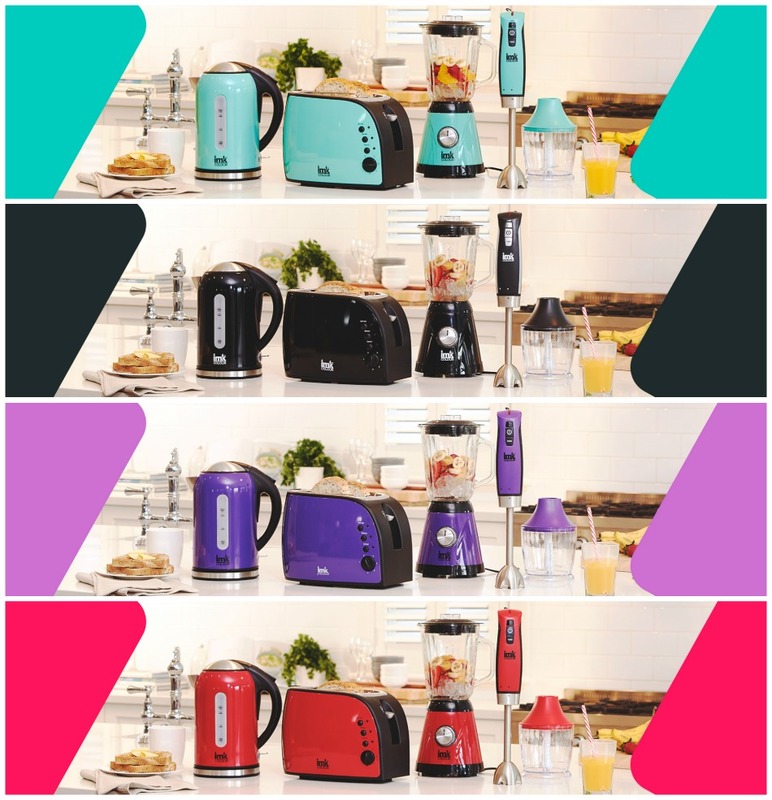 Spotlight has launched the IMK Colour range of appliances including kettles, toasters, blenders and stick mixers. 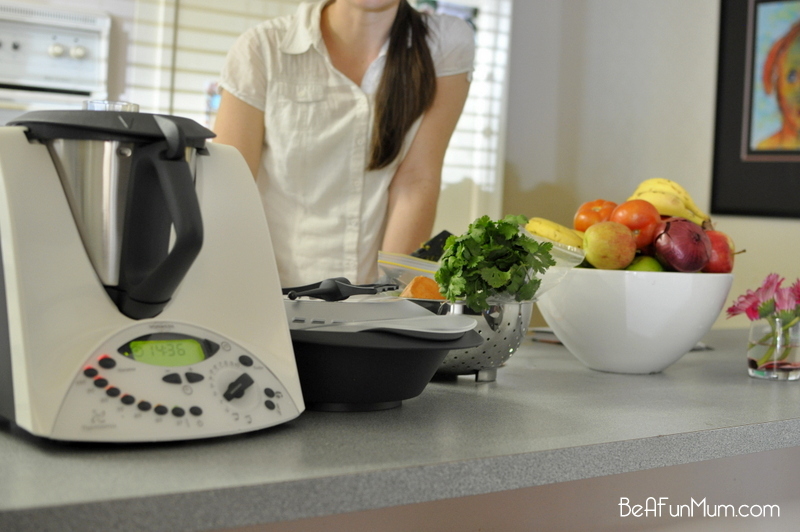 I have been using some of these appliances recently and I couldn’t be happier! 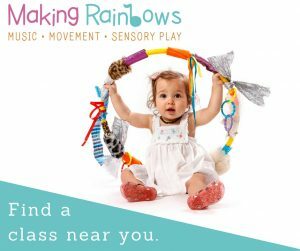 They are affordable, stylish and best of all, they come in in a range of fun and vibrant colours. Below is a photo of the appliances I have been testing in my kitchen. My favourite colour at the moment is mint so I opted for the mint coloured kettle which takes a permanent position on my kitchen bench. I personally don’t drink tea or coffee and am in the habit of always putting the kettle away in the cupboard, only to have my husband bring it back out onto the bench. This has been our ritual for many years but now I have a lovely kettle, I am happy to leave it out on the bench as it adds a splash of colour to my kitchen. It is also noticeably quieter than our previous kettle which was a surprise. 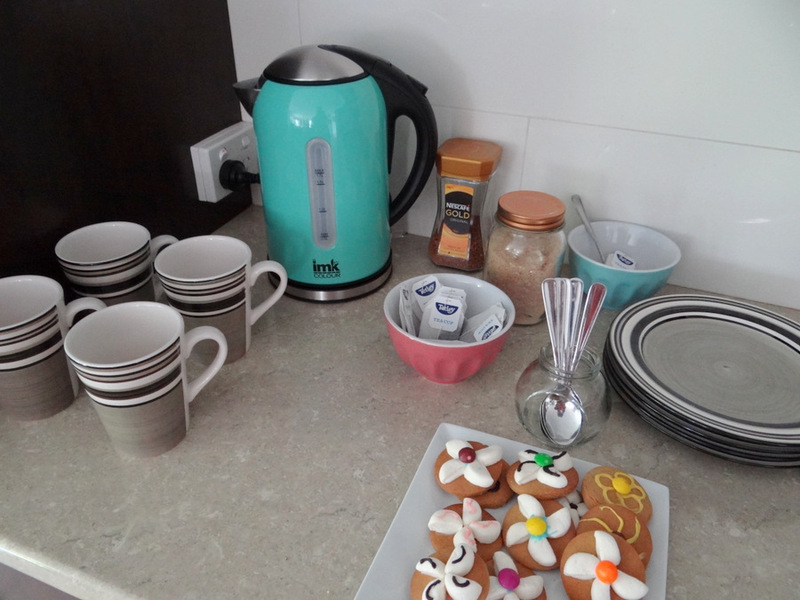 The IMK Colour kettle has a large 1.7 litre capacity and it’s a great idea to set up a tea and coffee station on your bench when entertaining family and friends. I do this often as it allows my guests to help themselves without waiting for a non-tea and coffee drinker like me to ask them what they would like. Here’s a photo of what my tea and coffee station looks like. I have also been using the IMK Stick mixer after my last one died about 6 months ago. A stick mixer is a fantastic kitchen appliance because it doesn’t take up much cupboard space and has a wide range of uses. My mixer gets used the most for pumpkin soup and even though I have a Thermomix, it is much easier and convenient to use a stick mixer at the end of the cooking time to blend it all up. 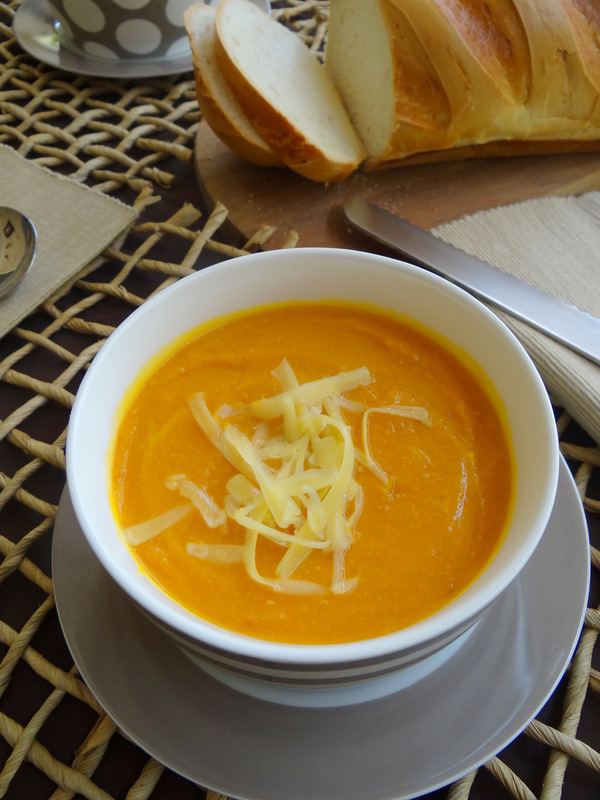 If you are looking for dinner inspiration, my pumpkin soup recipe is included at the end of this post. The stick mixer also comes with a handy chopping attachment which is an added bonus for making quick work of onions, vegetables, nuts, herbs and anything else you need to chop in a hurry. It’s like a mini food processor but without taking up lots of space in your cupboard. Pancake batter: Whiz up some pancake batter and pour straight into your frying pan with less clean up afterwards. Pureeing baby food: In a large pot, cook vegetables such as broccoli, zucchini, pumpkin, potato and carrots until soft. 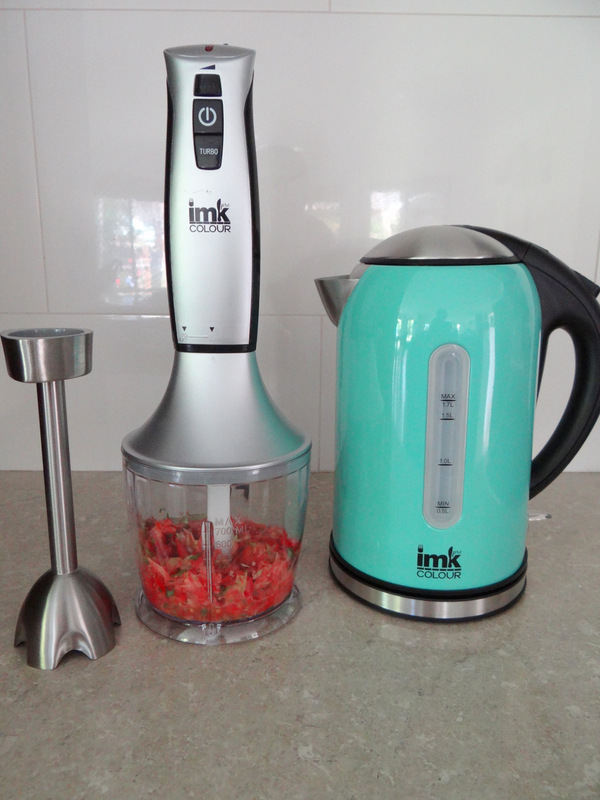 Using your IMK stick mixer, blend the vegetables and liquid together to make a smooth paste. 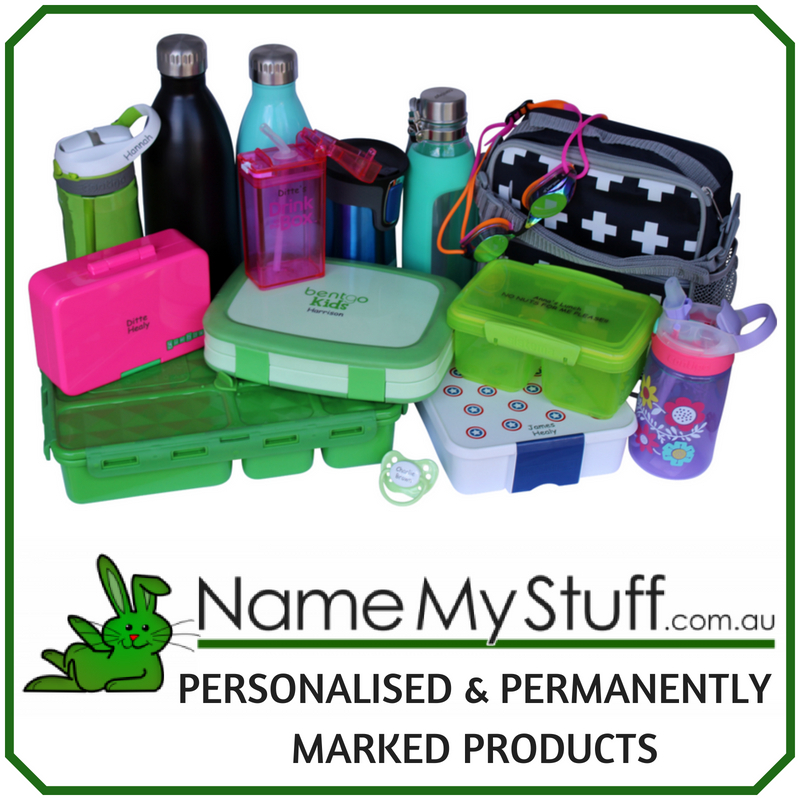 Separate into ice cubes or small containers and place in the freezer for when you need them. Whipping cream: Using your IMK stick mixer to whip cream is great option as it is quick and the clean up afterwards is just as easy. Making salsa: Use the chopping function of the IMK stick mixer to whip up a fresh, healthy salsa to accompany your meal. Milkshakes: – Blend up milk, flavouring and ice-cream to make a milkshake for that cool, after school treat. For more information about the IMK Colour range including products and available colours (Mint, White, Stainless Steel, Purple, Black, Red), please click on the following link www.IMKColour.com or visit your local Spotlight store. 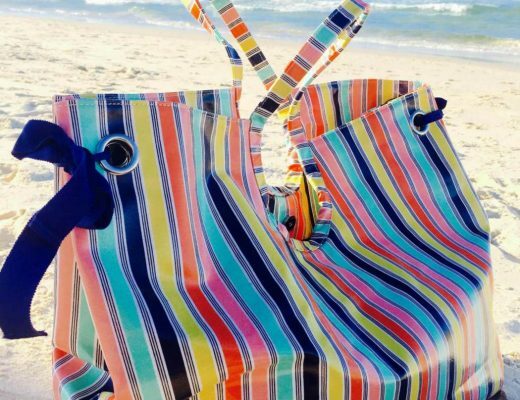 Prices start from $39.99. In a large saucepan over high heat, add pumpkin & chicken stock. Bring to the boil then reduce to medium heat and let the pumpkin boil away. In the meantime, in a large microwave bowl, add onion & bacon. Cover & microwave on high for 2 mins. Stir, then microwave for a further 2 mins. Add onion & bacon mixture to the boiling pumpkin & stir through. Cook for 20 mins or until pumpkin is soft. Using a stick mixer, blend up the contents of the saucepan. Add milk & blend until smooth. If too thick, add more water to achieve your desired consistency. Serve immediately or cover & refrigerate until required. Reheat in microwave or on stove top.